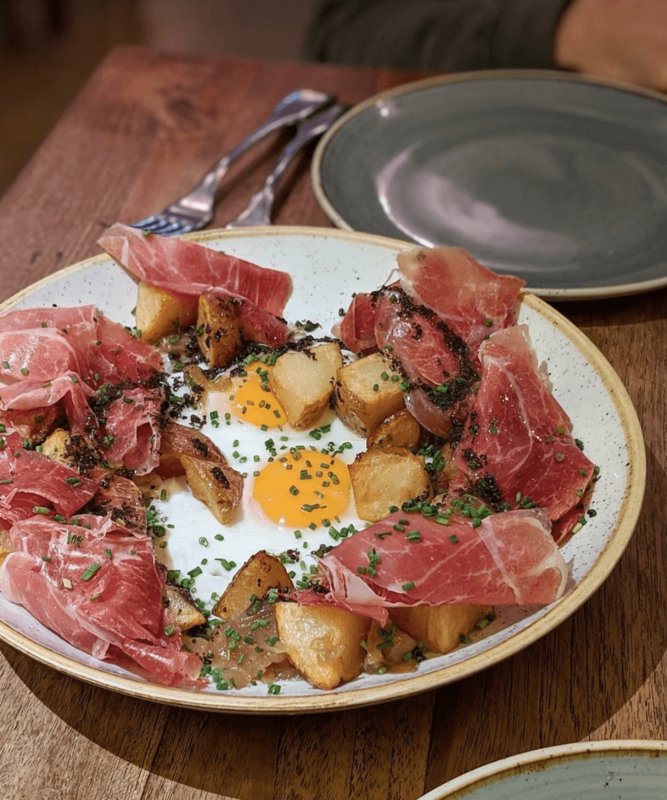 So you’ve heard that the Spanish and Catalans aren’t a fan of the breakfast scene, but no need to start panicking for you lovers of morning meals because there’s a new alternative taking over Barcelona! Brunch has become a Big Deal in Barcelona. 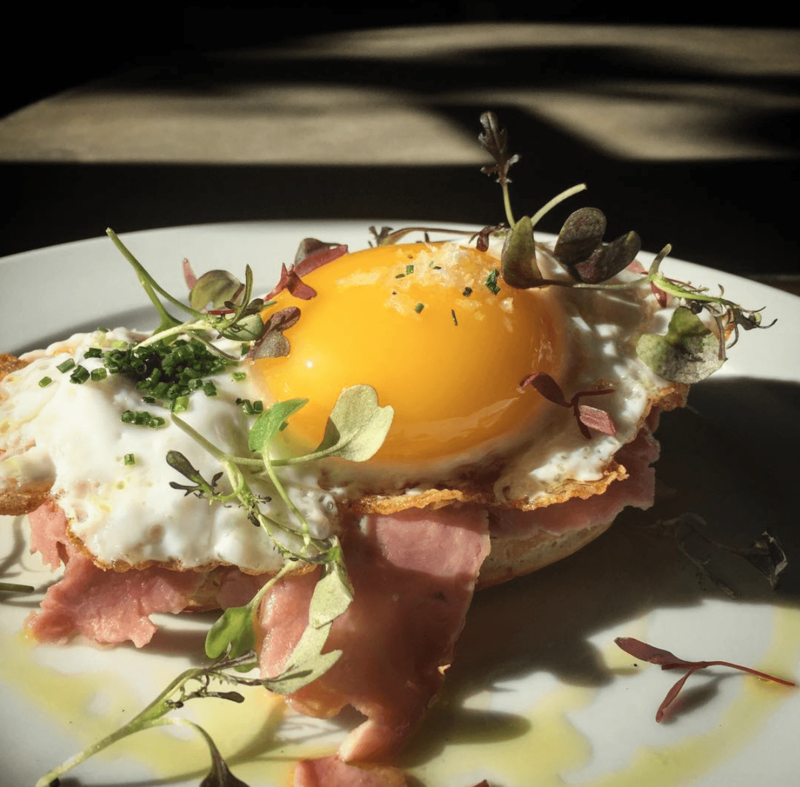 On any given Saturday and Sunday, most of the city’s best restaurants dedicate their menu to the art of brunching with some form of eggy goodness and boozy cocktail to indulge in. 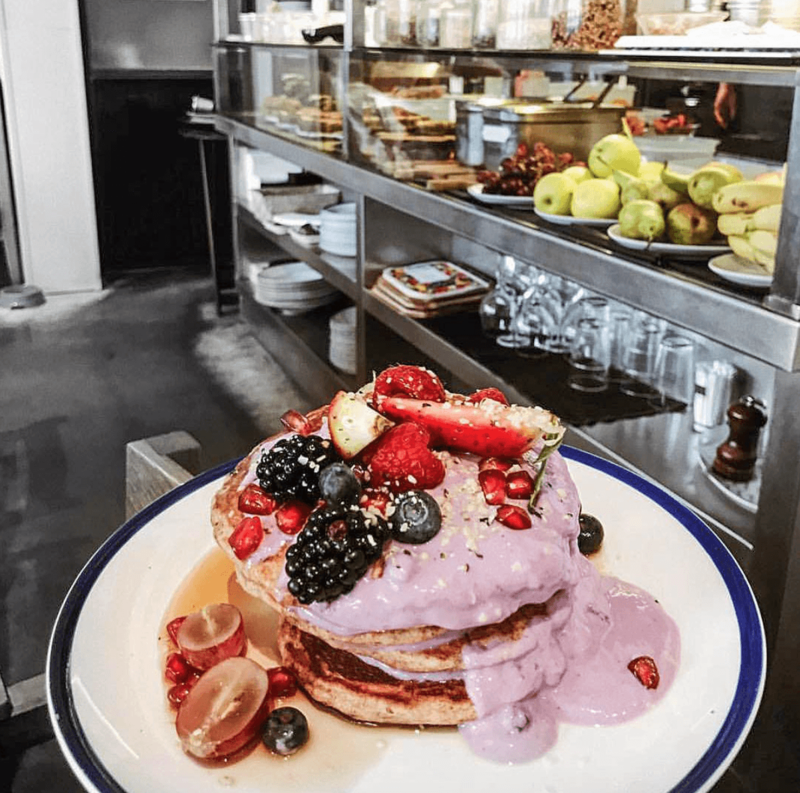 Whether you’re craving a savoury start to your morning with the city’s best eggs benedict, a sweet plate of pancakes, or a healthy acai bowl, we’ve found them all with our list on the Best Brunch Spots in Barcelona. Ritzy or affordable, healthy or gluttonous, this list has it all. Did you really go to brunch if you don’t post those dazzling foodie shots on your Instagram? Brunch & Cake makes sure that isn’t an issue by creating gorgeous foodie plates that are almost too picture-perfect to eat! With five locations scattered around Barcelona, this popular chain is notorious for their funky spin on classics, such as their eggs benedict served on top of waffles or their strawberry, brie and caramelized onion sandwich. Even Brunch & Cake’s loaded vegan burger is practically legendary: a delicious quinoa patty sandwiched between creamy hummus and fresh tomatoes. For a posh Sunday brunch, wander into the center of Barcelona to La Esquina where the brunch cocktails are strong, the bloody marys are adored, and the salmon is smoked in-house to perfection. Every meal is made from food that is locally sourced around Barcelona, all of which are artisinally crafted in-house. It’s weekend brunch menu includes fresh juice, eggs benedict, a fried chicken sandwich, and of course, a full coffee bar that features the best roasting places in the city. This sunny El Born “mom and pop shop” is where the neighborhood can be found lounging on Saturday and Sunday mornings. Picnic has one of the best dining rooms in town, with light pouring through its many windows and dainty plush seat cushions scattered about. 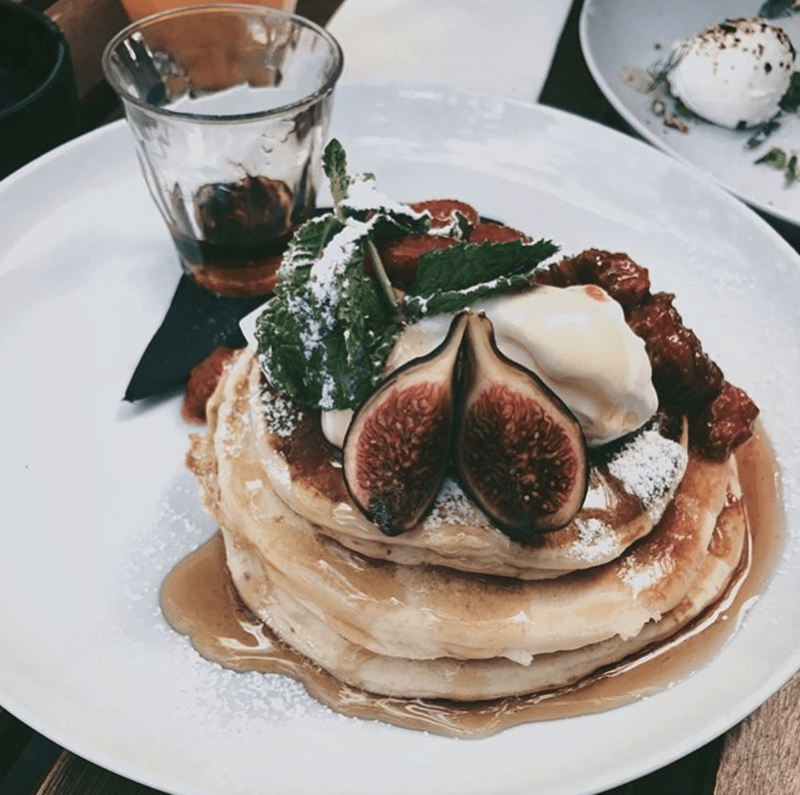 Then there’s the food: a mouth-watering pulled pork chilaquiles, salmon gravlax, or for those with a sweet tooth, fluffy strawberry pancakes topped with their homemade creme fraiche. Regardless, glasses of their spiked pink lemonade, a sweet and tipsy blend, will ensure that your day will be off to the right start. If you’re craving to get a taste from the mother of brunch, look no further than to Milk Bar & Bistro to find a family style menu of bold flavoured foods in a cosy setting that makes guests feel right at home. Milk made its way as a vision from the land of brunch in San Francisco, California to the heart of Barcelona to introduce this newfound concept. We dare any hangover to withstand their famous Nurse Jackie, a beast of a hamburger sandwich garnished with toasted goat’s cheese, piquillo peppers, crispy onions, and drizzled with honey. Don’t forget their beloved turkish eggs that features their whipped infused garlic greek yogurt, nor their morning glory french toast. Basically, order everything. Head to this industrial-chic Poblenou classic to brunch on breakfast staples with a twist and surround yourself with a Brooklyn vibe that instantly transports you to New York City. For brunch fare, expect unique items such as an eggs benedict topped with pulled pork or banana bread french toast. 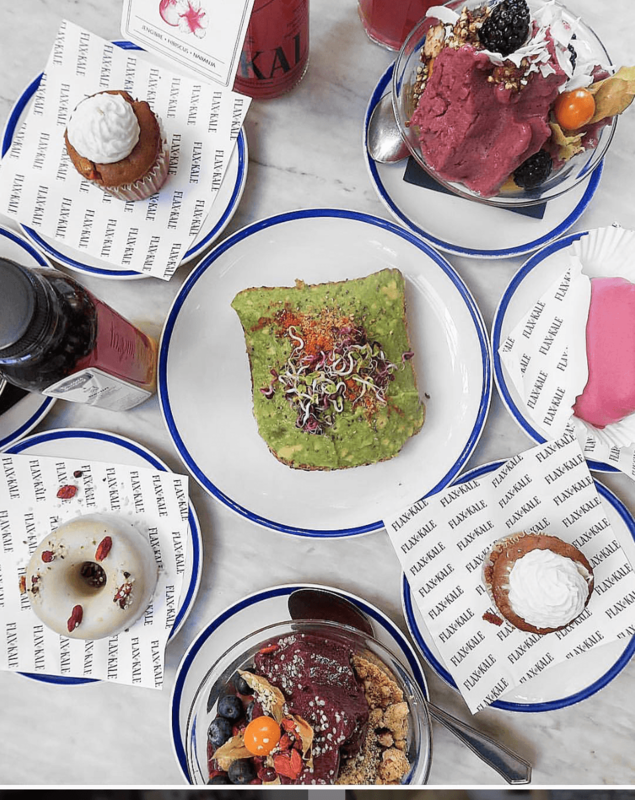 With lots of interesting options to choose from, including plenty of vegetarian options, a visit to Nolita will be sure to please even the most adventurous of brunchers. 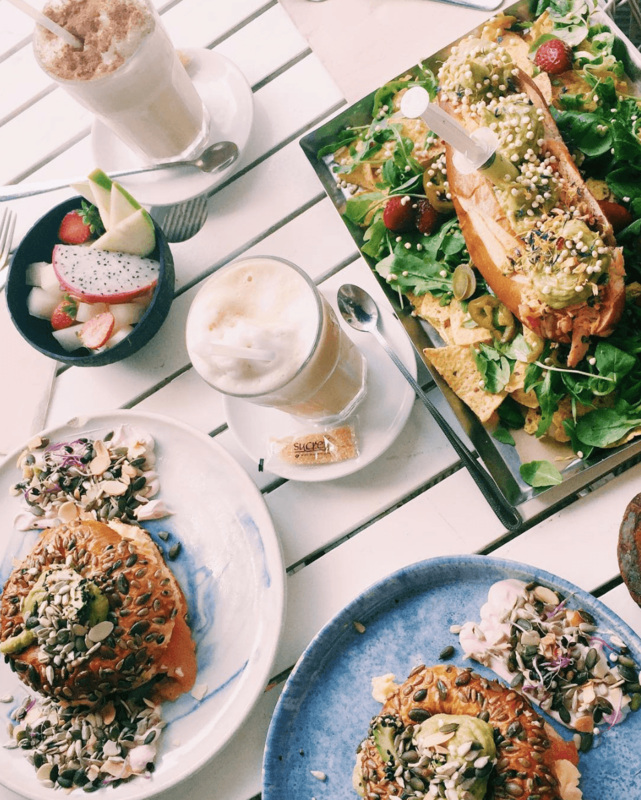 With a concept dreamed up to be the first flexitarian restaurant in Barcelona, this health conscious eatery is known for its creative, sophisticated cuisine — and the brunch menu is no exception. Even if you’re a lover of the hearty, junk food classics, you won’t be able to tell the difference when you sink your teeth into their plant-based “bacon & cheese” bagel or their spelt and tumeric ravioli smothered with a pumpkin soft sauce and vegan parmesan cheese. Make sure to leave room for their house-made sweet delights, such as a vegan pear-chocolate muffin, maple-glazed doughnut, or their carrot coconut cupcake. Decisions, decisions. With that in mind, here is our guide to excellent brunch, with options spread out across Barcelona for geographic ease. 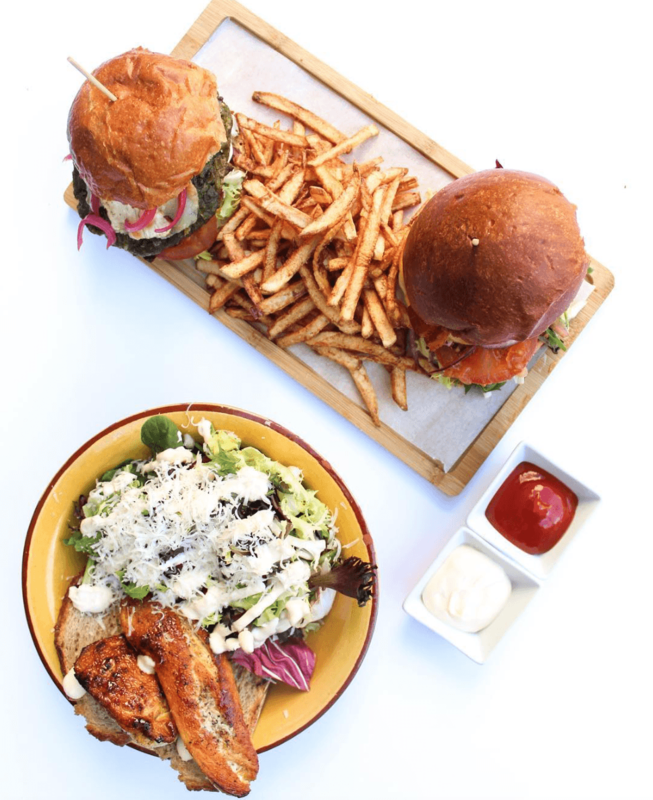 They’re either brand new or have a praised boozy and foodie combo, but they all have one thing in common: they’re good. So all you have to do is roll out of bed and show up for the best brunch spots in Barcelona.